With two children, a passion for horses and for helping her clients, Vanessa is one multi-talented, multi-tasking woman. 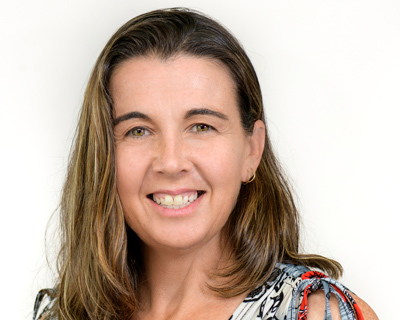 She has been a part of the Engine Room team since 2005 and has over 15 years of experience in public practice, working with New Zealand businesses of all shapes and sizes. At the Engine Room she works with a small group of clients on a regular basis to keep their growth plans on task. With expertise in bloodstock and livestock accounting, as well and insolvency and tax, she brings a broad knowledge to the team. Vanessa is a stickler for getting things done accurately and on time and says the best part of the job is watching clients’ businesses grow.